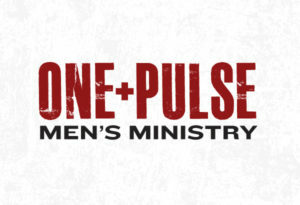 Just like our human bodies have one heart that beats with ONE PULSE, our mission is to assemble and build relationships with other men and in Christ. Our desire is to share one heart for our church and community; a heart that beats with ONE PULSE. We focus on encouraging men to use their various skills, talents and abilities to serve Him and others. Yoked together the men in this ministry will challenge one another in their walk with Jesus Christ. Contact Bro. Matt to learn more about when this ministry meets! Ask God to challenge our men in spiritual growth with God and each other.